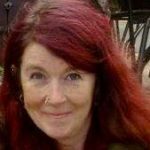 Ruth Churchman was previously the Information and Knowledge Management Assistant at National Museums Scotland. 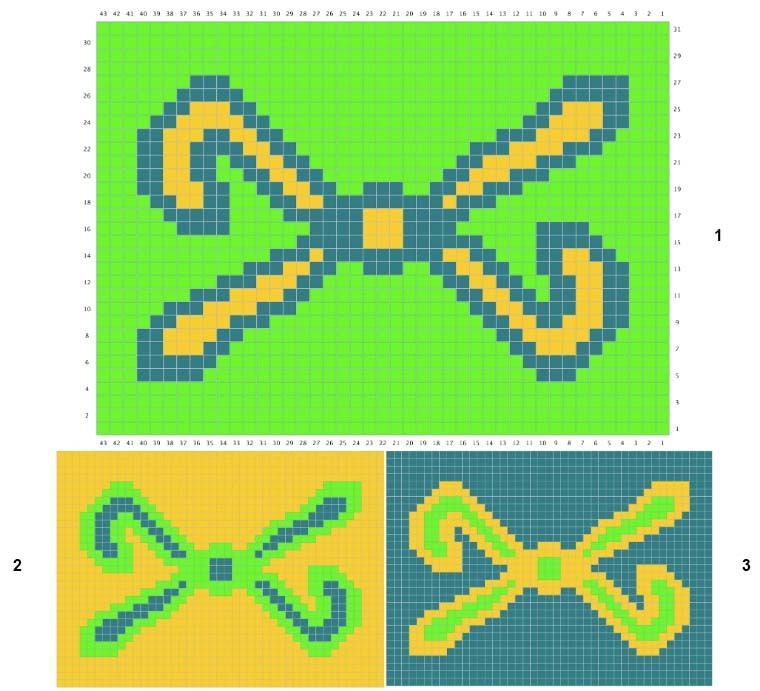 Knitting is quite a mathematical pursuit, and knitting pattern instructions are similar to computer code. 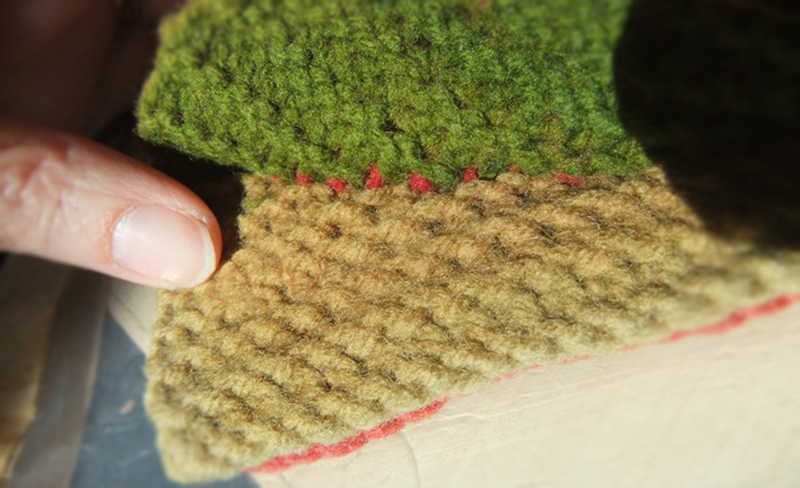 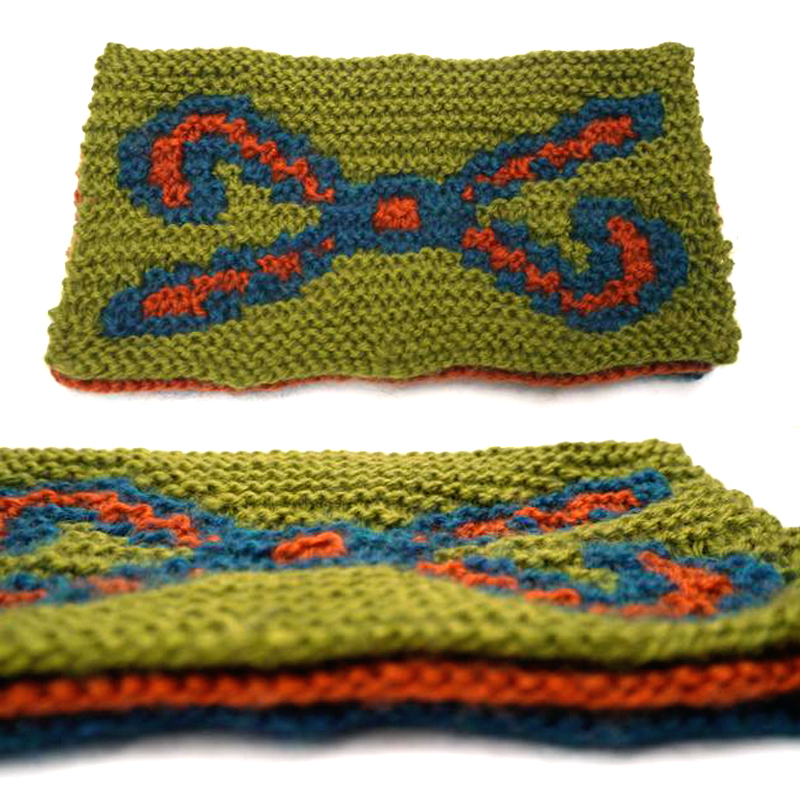 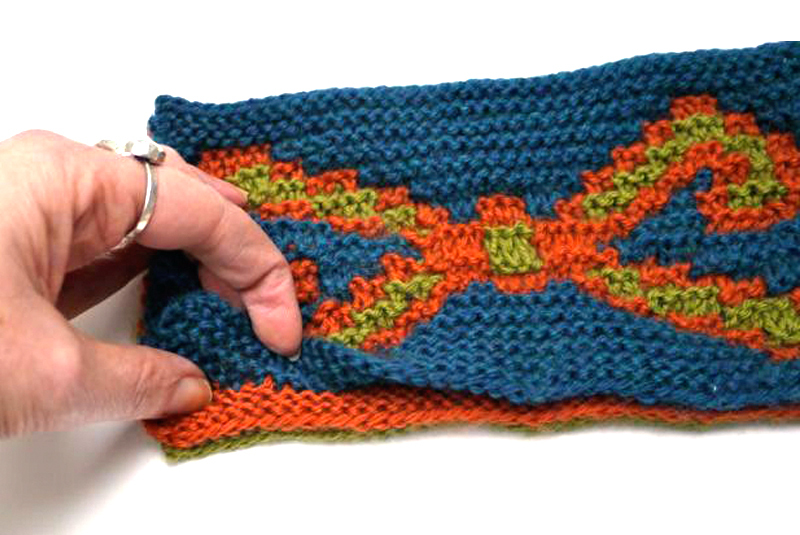 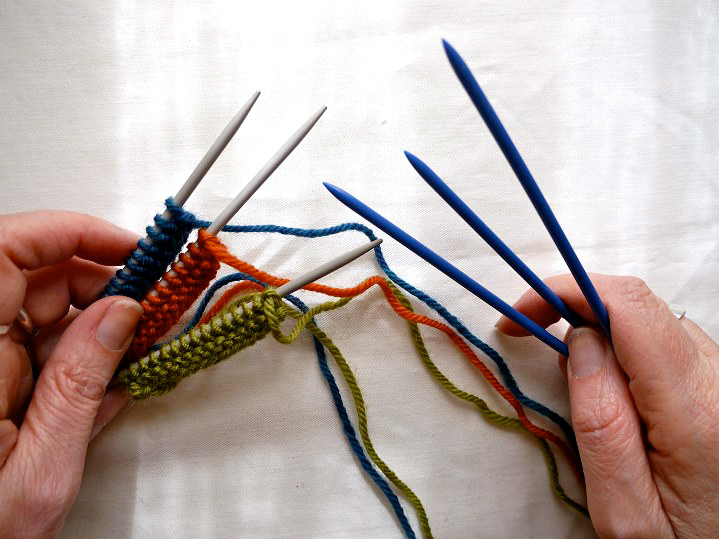 There are many knitting groups and knitters online that focus on science related knitting: knitted microbes, knitted DNA, knitting using the Fibonacci sequence or Pi.